Reader and owner of two unrestored 1967 Beetles, Richard Marcoux, decided that he and his wife, Donna, would renew their Wedding Vows. Accordingly, they advised family and friends of their 50th Anniversary plans. But, that’s not all! 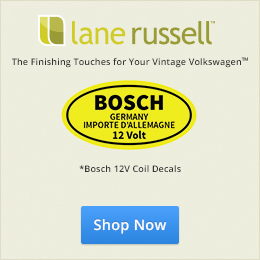 Richard decided that they could not leave out their “Family Volkswagen Beetles”! 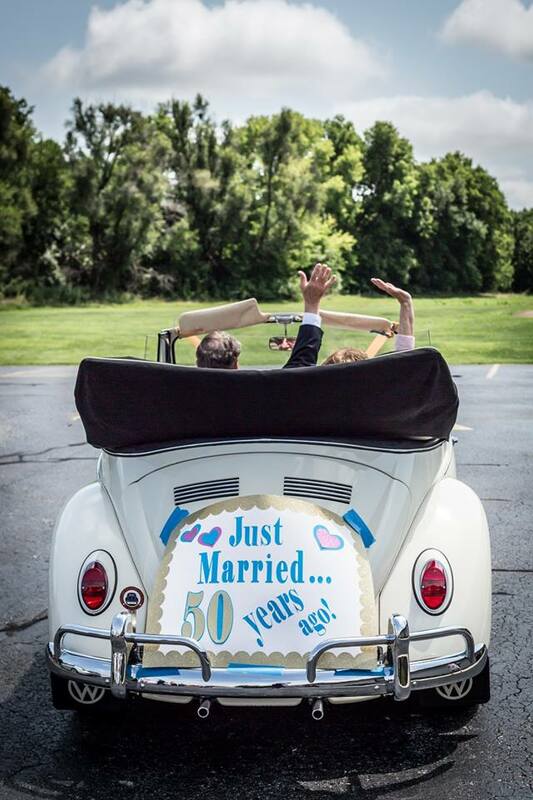 Following the Vow Renewal Ceremony, Richard and Donna drove away in their 1967 Beetle Convertible. How appropriate that their Beetle had turned 50 years old not long before the Marcouxs celebrated their own 50th Anniversary. your Convertible continue to faithfully carry you along life’s journey. Well done Richard and Donna ! Fifty years of marriage and driving a 50 year old Beetle, plus it looks like Richard still has his hair. I’m totally impressed. The BIG question the world wants to know is…. 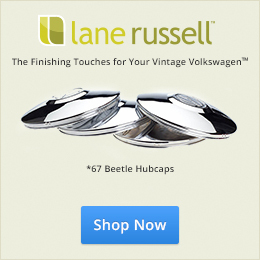 Are you considering another ’67 Beetle?